SWR ST Steel Cord Conveyor Belt is produced using "Siempelkamp", the most advanced production system for making steel cord conveyor belt from Germany. By choosing a high quality of steel cord as for the material of the carcass and with our specially-designed rubber compounds, the quality of our product meets international standards. The specifications of San Wu's Steel Cord Conveyor Belt are in compliance with DIN 22131. Other standards are also available also upon customer's requests. The max. 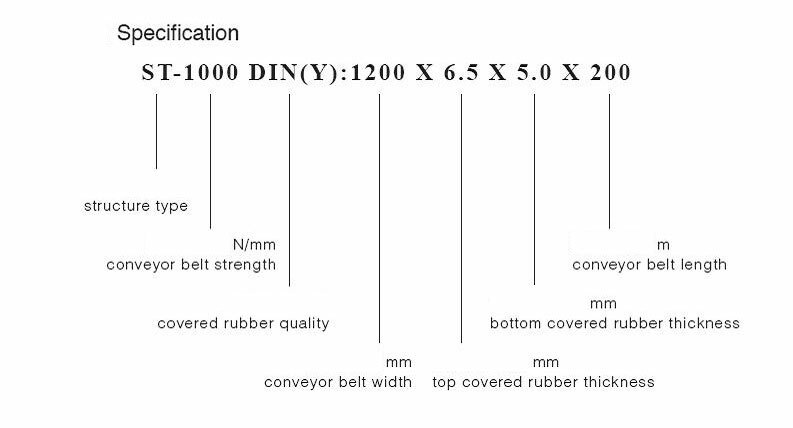 belt width & strength are 2000mm & ST-4000 respectively.